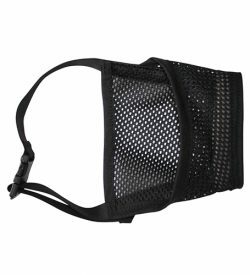 Put our skills to work for your team. 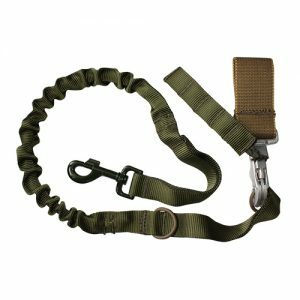 Our multi-functional Tactical Lanyard is essential for the Tactical Handler. 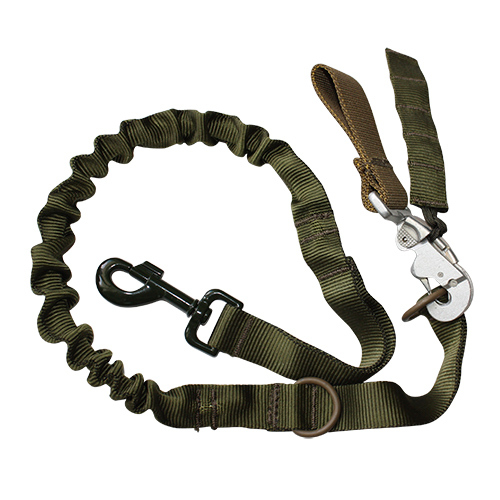 The Lanyard has multiple adjustments and provides secure K-9 control when you need hands free. 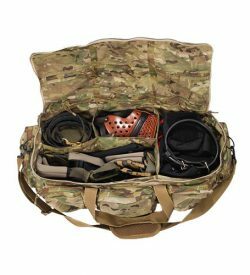 It gives the handler the ability to release the K-9 from a Mil-Spec Quick Ejector Snap worn on the duty belt and will also configure as a Patrol Lead. 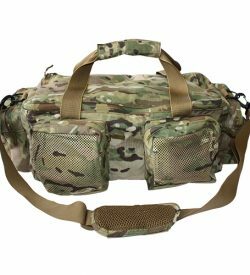 It is made using Mil-Spec Tubular Nylon with heavy-duty bungee sewn inside for flexibility. 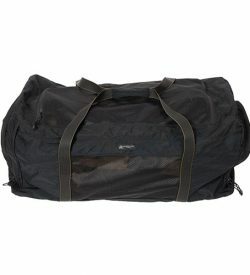 It is highly durable, adjustable and multifunctional. ©2018 GUARDIAN POINT, INC. ALL RIGHTS RESERVED.